Fishtown is getting a taco shop. 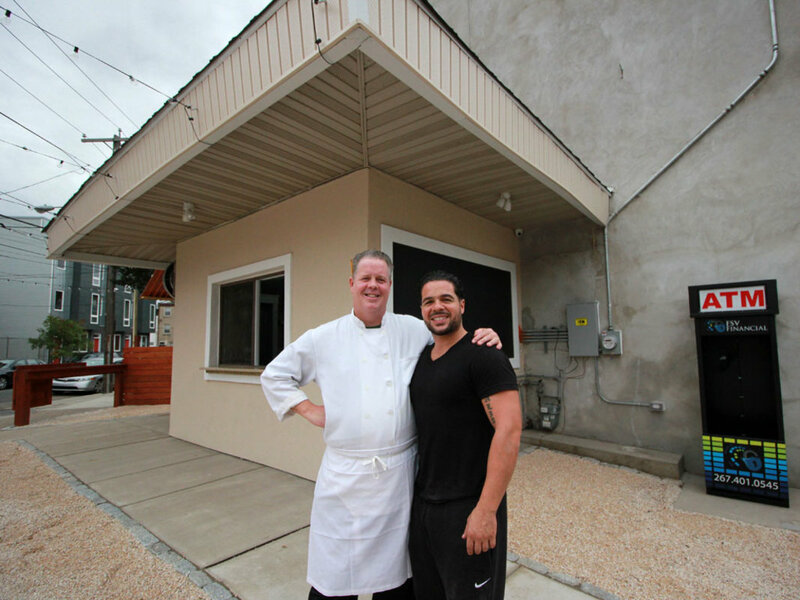 Thursday, Oct. 8 is the projected opening date for Heffe, a corner stand run by chef Peter McAndrews and business partner Anthony Lolio in what was a longtime grocery store and takeout in a small lot at Frankford Avenue and Marlborough Street. McAndrews never goes the simple route, as evidenced by the delicious and thoroughly cheffy sandwiches at his Paesano’s shops. At Heffe – which is spelled with an “h” to avoid any pronunciation ambiguities – he plans a “plain Jane” taco with shredded beef, lettuce, tomato, and Jack cheese on a crispy shell, as well as tacos al pastor. Hours will be 11 a.m. to 7 p.m. Sunday to Thursday, 11 a.m. to 3 a.m. (perhaps later) Friday and Saturday. Sample some at the Fishtown Night Market on Oct. 1.